A dazzling polygenesis display of tracks from our DJ sessions and imaginary radio show. 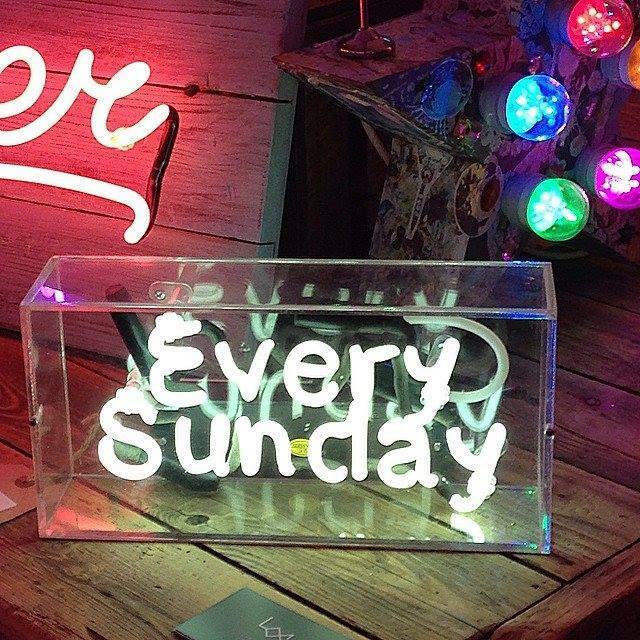 You can peruse and discover more via our Spotify account. Total Control ‘Expensive Dog’ (Iron Lung Records) Taken from the Typical System LP, 2014. 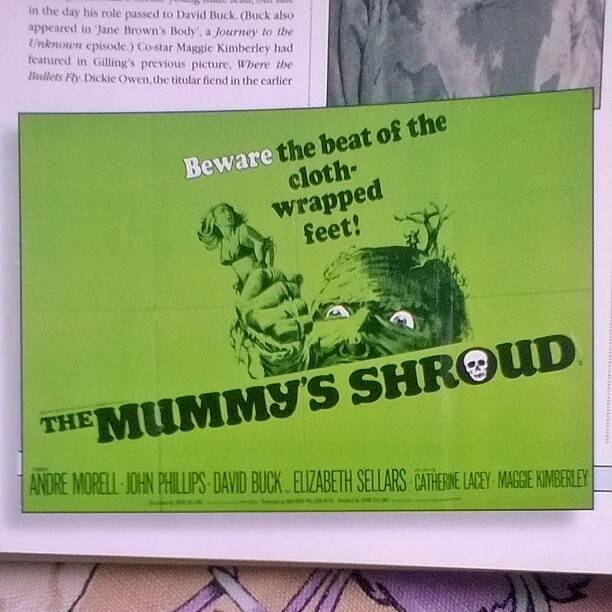 Shonen Knife ‘The KKK Took My Baby Away’ (P-Vine) Taken from Osaka Ramones LP. 2011. 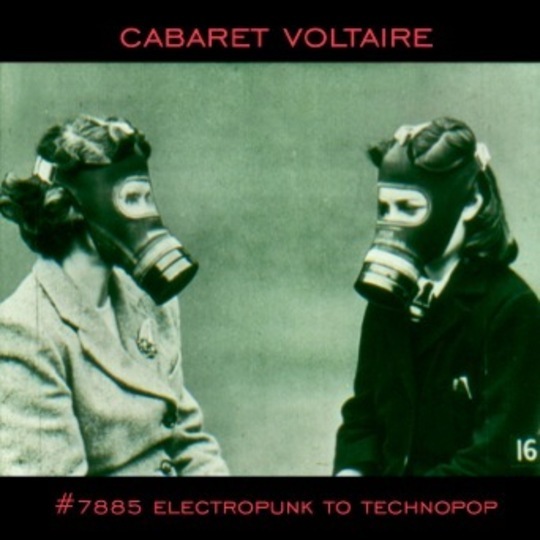 Cabaret Voltaire ‘Animation’ (Mute) Taken from the #7885 (Electropunk to Technopop 1978 – 1985) collection, 2014. Dennis Coffey ‘Don’t Knock My Love feat. Fanny Franklin’ (Strut) Taken from the Dennis Coffey LP, 2011. Rahsaan Roland Kirk ‘What’s Goin’ On/Mercy Mercy Me (The Ecology)’ (Atlantic) Taken from the Blacknuss LP, 1972. 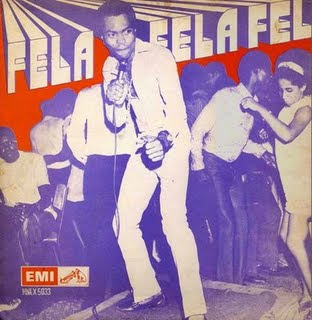 Fela Kuti ‘Ako’ (EMI) This version (which appeared in many guises on many albums) is taken from the Fela Fela Fela LP 1969. Angelo & Eighteen ‘Flight 2’ (RAK) B-side to the 7″ Midnight Flight 1972. Brett Smiley ‘Run For The Sun’ (PRM Records) Taken from the reissue compilation Breathlessly Brett 2003. Slapp Happy ‘The Drum’ (Virgin) Taken from Slapp Happy LP 1974. The Smoke ‘Cowboys And Indians’ (Sidewalk) Taken from The Smoke LP 1968. Sean Kuti & Egypt 80 (feat. M1 from the Dead Prez) ‘IMF’ (Knitting Factory Records) Originally appeared on A Long Way To The Beginning LP, 2014. T.P. Orchestre Poly-Rythmo ‘Kou Tche Kpo So O’ (Soundway Records) Appears on The Kings Of Benin Urban Groove 1972-1980 compilation, 2004. Shocking Blue ‘Keep It If You Want It’ (Pink Elephant) Originally appeared on the Scorpio’s Dance LP, 1970. The La’s ‘Son Of A Gun’ (Polydor) Originally appeared on the La’s LP, 1990. The Bird ‘No Good Without You Baby’ (Decca) Originally appeared as a 7″, 1965. Louiz Banks ‘Song For My Lady’ (Jazzman Records) Appears on the Spiritual Jazz Vol.5 compilation, 2014. Charles Wright ‘Here Comes The Sun’ (Warner Bros.) Originally appeared on the Rhythm And Poetry LP, 1972. Geraldo Pino & The Heartbeats ‘Heavy Heavy Heavy’ (EMI) From the 1974 LP Let’s Have A Party. Panda Bear ‘Mr Noah’ (Domino) From the 2015 LP Panda Bear Meets The Grim Reaper. Blurt ‘Get Original’ (LTM) From the 2003 compilation LP The Best of Blurt Volume 1: The Fish Needs A Bike. The Feminine Complex ‘I Don’t Want Another Man’ (Athena) From the 1969 LP Livin’ Love. Aguaturbia ‘Eres Tu’ (Arena) From the 1969 LP Aguaturbia. 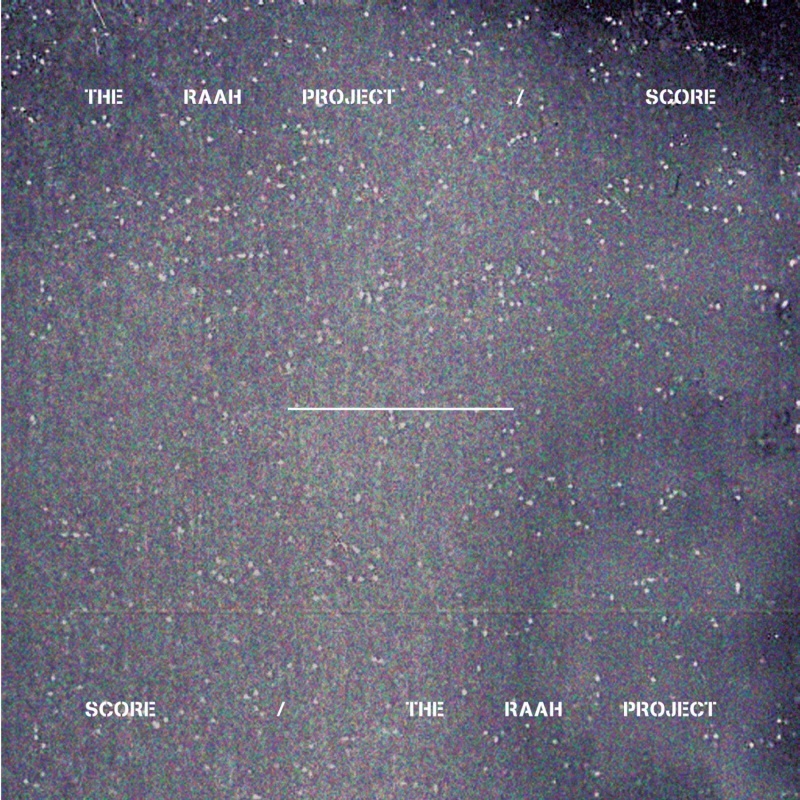 The RAah Project ‘Covered Up In Stars’ (Knowfoowl Music) From the 2009 LP Score. 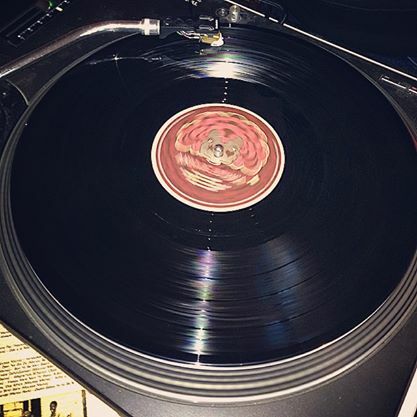 The Charlatans ‘So Oh’ (BMG) From the 2015 LP Mother Nature. Reviving our “selection” series of choice tracks from across the musical spectrum and vortex of time, we’ve put together some unsavoury, creepy and quaint horrors to soundtrack your Halloween celebrations.